Alameda Auto Body&apos;s mission is to provide excellent automotive repair service to each and everyone of our customers. We have been serving customers in the East Bay since 1965 and have built our reputation on quality, honesty, and value. We have experience working with insurance companies of all sizes to get customers back on the road as quickly and safely as possible. 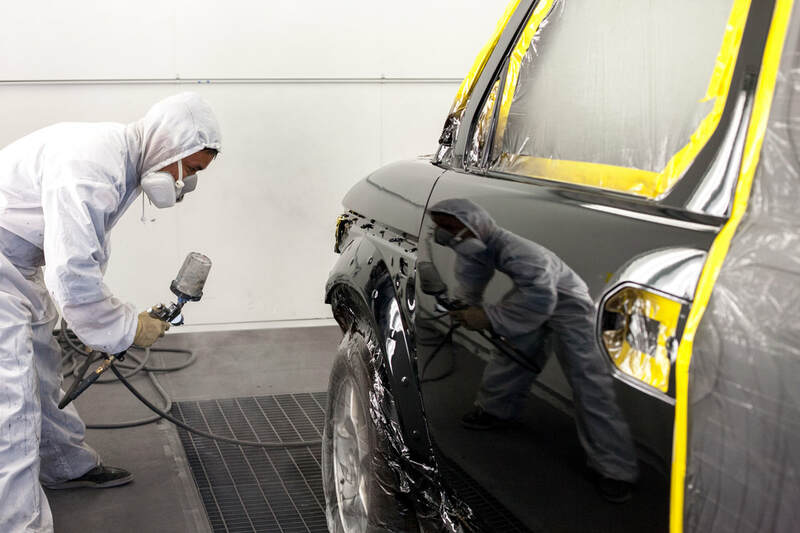 When you choose Alameda Auto Body, you choose the best. Loved these guys. Attentive and communicative. They got things done 4 days ahead of their quote. Affordable, friendly, professional quality service! Highly recommend these guys. Had all great interactions with Diana, James, Hector and Duy. Support local! Family run business, brothers Andy & David. One stop shop, they do repair as well as body work.